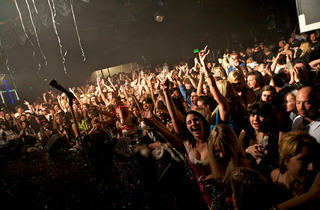 The iconic Sunset Boulevard is your hub for live music in Los Angeles. 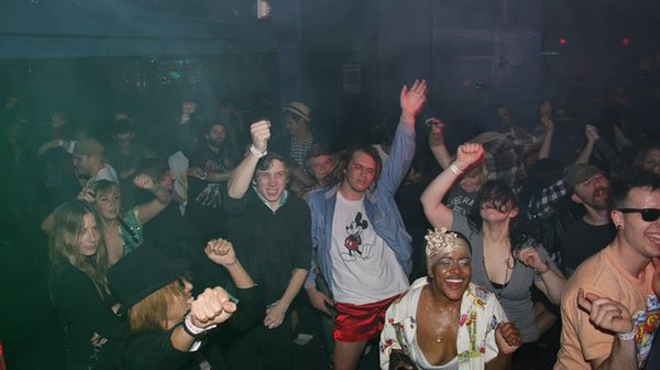 Here are our top picks, from the hot spots on the Strip to the lesser known Eastside clubs. 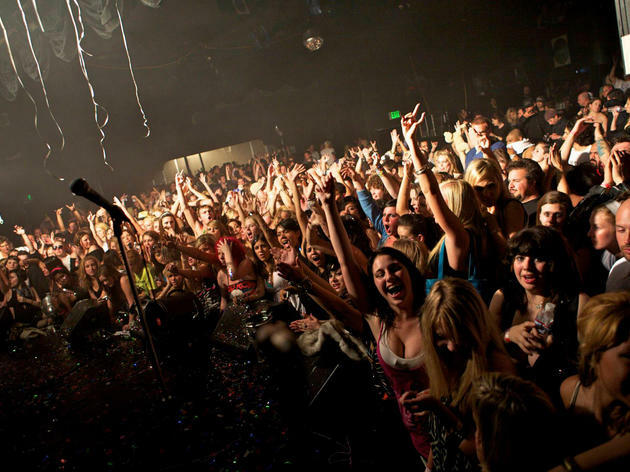 There's no dearth of places to hear live music in Los Angeles, but the sprawling strip of Sunset Boulevard takes the cake for both quantity and quality of clubs, concert halls, dive bars and theaters showcasing the best music in LA. Enter this homey club and besides great music you’re also greeted with the tempting smells of fresh pizza, courtesy of Two Boots Pizza next door. Order a slice at the bar to go with your beer in a can while you listen to music ranging from the best of local indie bands to touring acts such as NY’s Bush Tetras, New Orleans’ The Generationals and New Zealand’s Ghost Wave and the Golden Awesome. 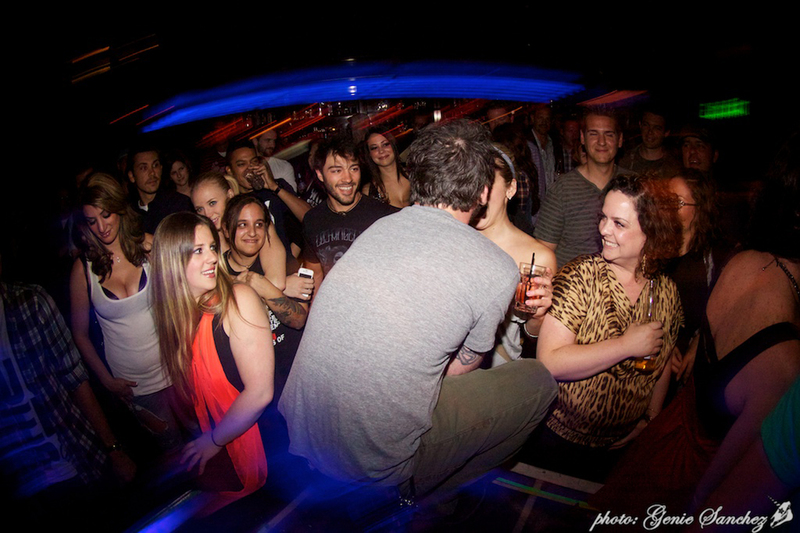 Drop in for the Funky Sole soul dance party every Saturday, or the reggae and ska Dub Club on Wednesdays. 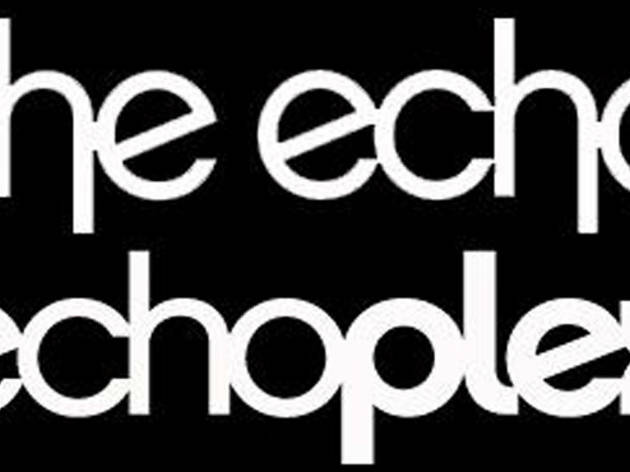 There’s even a free, all-ages Sunday afternoon roots showcase called the Grand Ole Echo. OK, so the entrance isn’t actually on Sunset, but below on Glendale Boulevard. And the space seems to be connected to the Echo via some strange time-warp continuum. Big enough to roller skate in (indeed, it hosted a skating party monthly until someone figured out letting people skate with open drinks on an uneven concrete floor might not be the safest), here you can catch acts too large for the intimate Echo. Think: The Sonics, Los Straitjackets, Negativland, Rastafarian heroes, the Abyssinians, 60s soul madness from Berlin’s King Khan, and even the in-house music festival Echoes West featuring Lords of Altamont, Strawberry Alarm Clock, Gram Rabbit and many more. Who would have thought that a venerable French country cuisine restaurant established in 1927 would feature such progressive bookings as Moris Tepper, Double Naught Spy Car and Flourescein? 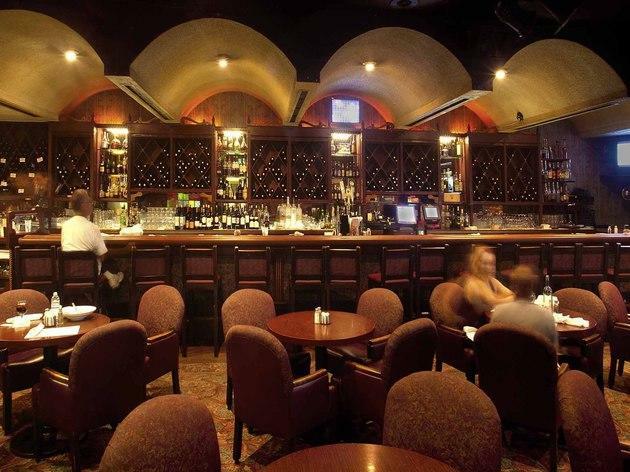 An extensive wine collection (more than 400), exquisite bread and nightly dinner specials along with smart music in a genteel setting. 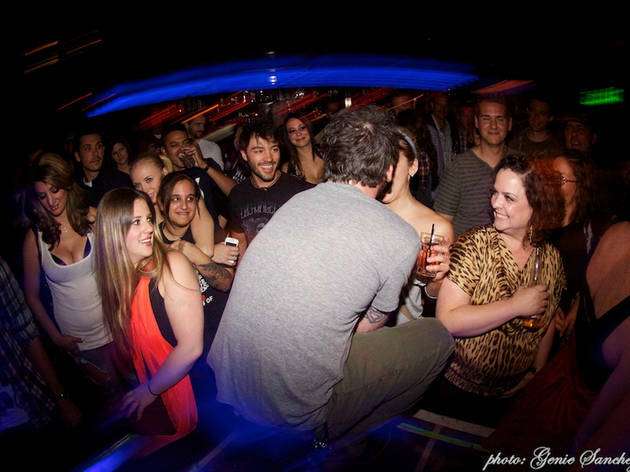 Built as an American Legion Hall in 1929, Los Globos enjoys an unrestricted dance license—which means you can dance (though not drink) till dawn, Friday through Sunday. 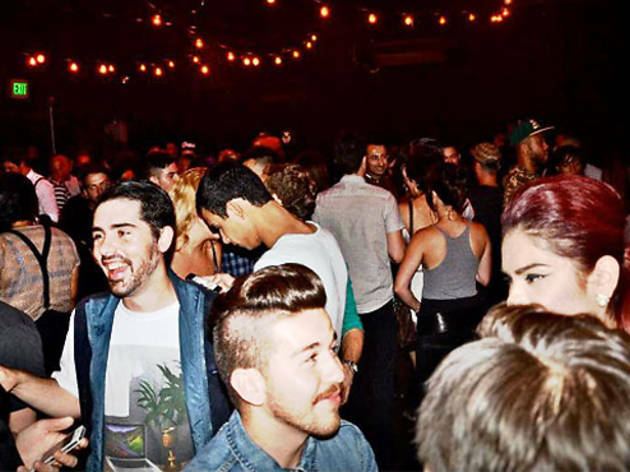 Its storied history includes being one of the city’s first gay nightclubs, as well as a long-running Latin dance club—a tradition new owner Steve Edelson continues downstairs. 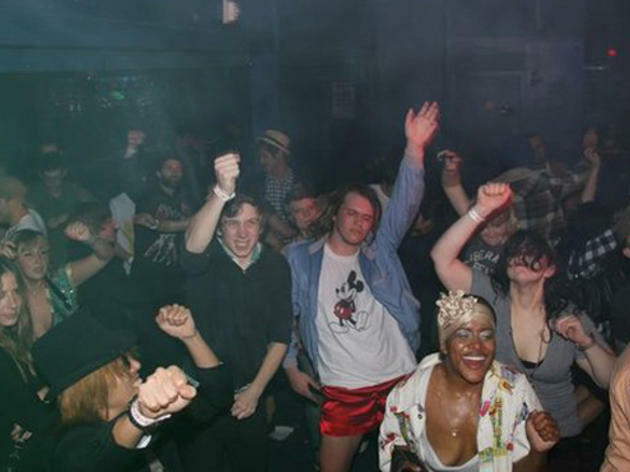 Upstairs, top DJs and everything from Brit punk progenitors the Vibrators to Studio One legend “Mr. Rocksteady” Ken Boothe are featured. Enjoy the beautiful tile throughout, but take care on the old steps leading down to the smoking patio; after a few drinks, their odd-sized treads are treacherous. Parking available in the adjacent paid lot. 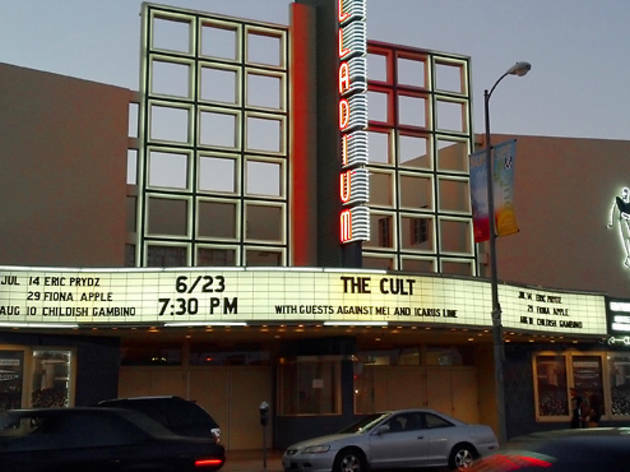 D.W. Griffith built El Cid in 1905 and, ten years later, screened his controversial hit film Birth of a Nation here. 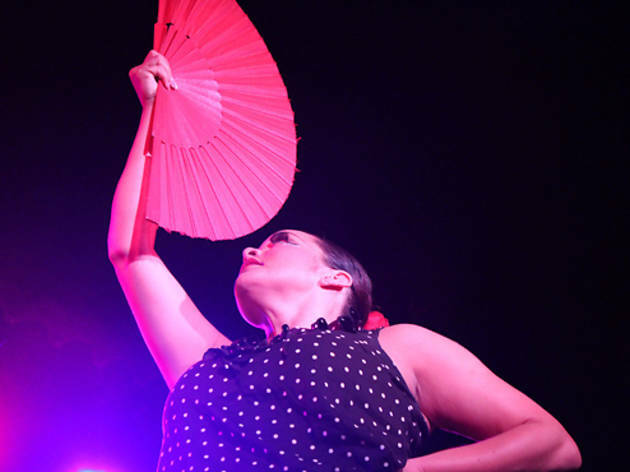 Made over into a recreation of a 16th-century Spanish tavern in 1961, El Cid features flamenco dance dinner theater Friday through Sunday. 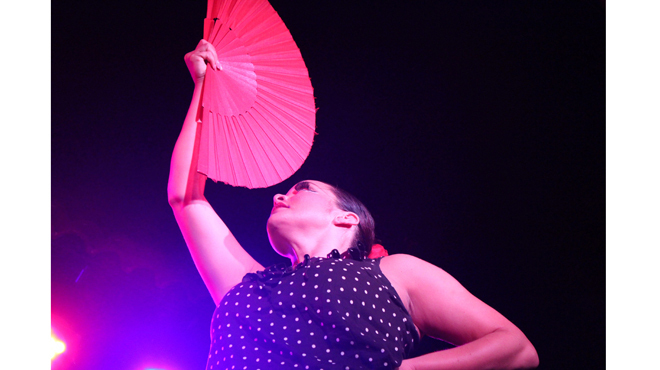 During the week (and after the flamenco shows on the weekends) enjoy local musical acts, performance art, comedy, and even short film screenings. Delicious tapas available to order at the bar, or sit down for a full Spanish-fusion meal. Due to its small capacity of only 125, you’ll never feel crowded, except in the airplane bathroom–size toilets. Frank Sinatra with the Tommy Dorsey Orchestra headlined the inaugural show at this theater on Halloween eve 1940. Now, you can take a spin across the recently revamped 11,000-square-foot dance floor, though these days you’re more likely to be moving to Iggy Pop and the Stooges, Los Tigres del Norte, or Christian rap star Lecrae Moore. Can’t make up your mind? Buy a season table for four for $30 grand and forget about it. 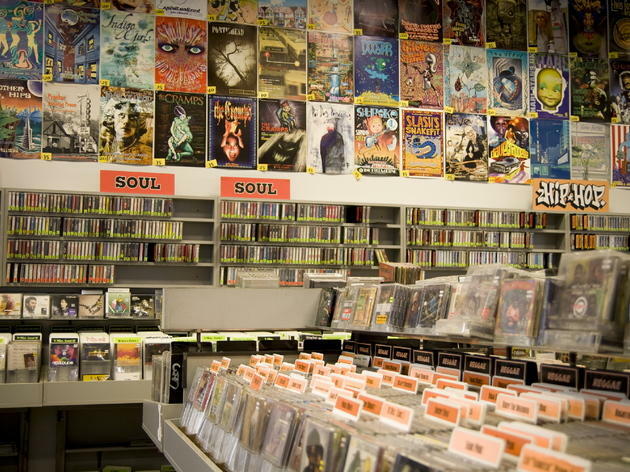 Besides offering the largest local selection of used records, CDs, DVDs and collectibles, Amoeba is known for its free, all-ages in-store concerts featuring local and touring bands. From established acts such as funk-punk kings Fishbone to the entrancing Son Jarocho sound of emerging acts like Las Cafeteras, and even the UK’s newest singing sensation Lianne La Havas—they all play here to promote new releases and local shows. 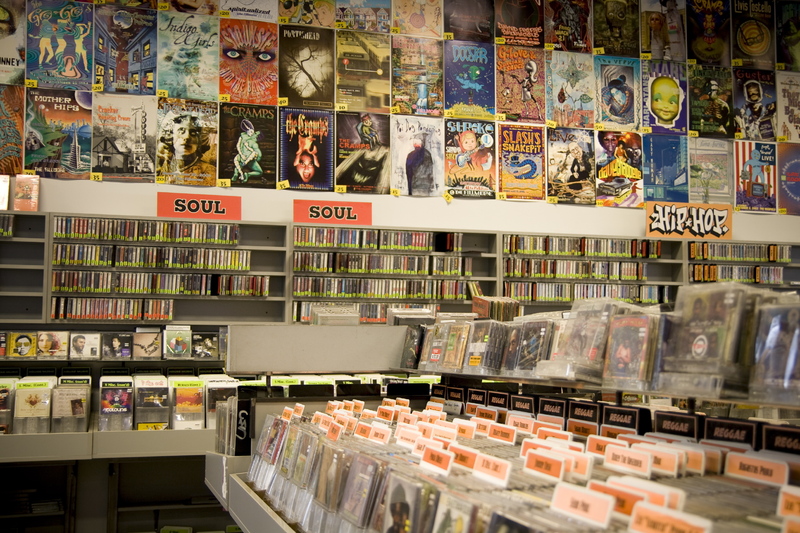 Sure you have to watch over the record bins, but you might find the vinyl of your dreams in the process. Free parking underneath and in lot. Simply the best place to listen to classic jazz. 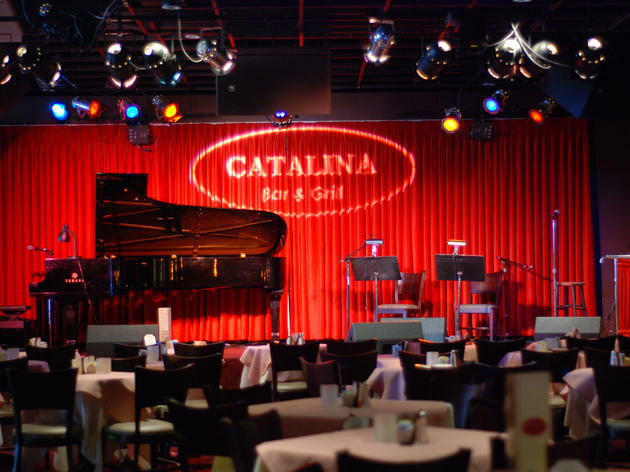 Legends such as Dizzy Gillespie, Art Blakey, Carmen McRae, Betty Carter, Max Roach and multiple Marsalis’ have all played the Catalina. 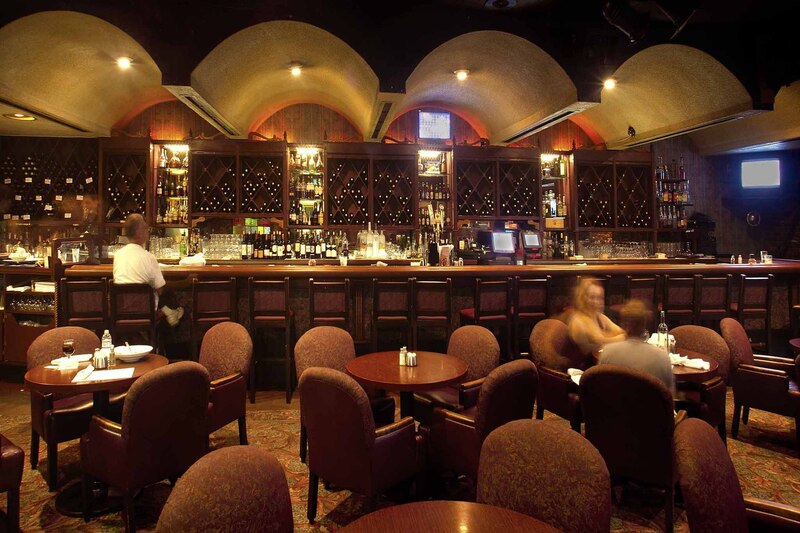 An intimate, romantically-lit main room features small round tables in front of the stage where you can catch such jazz notables as David Sanborn, Roy Hargrove and Arturo Sandoval. Cover varies, with either dinner or two-drink minimum. 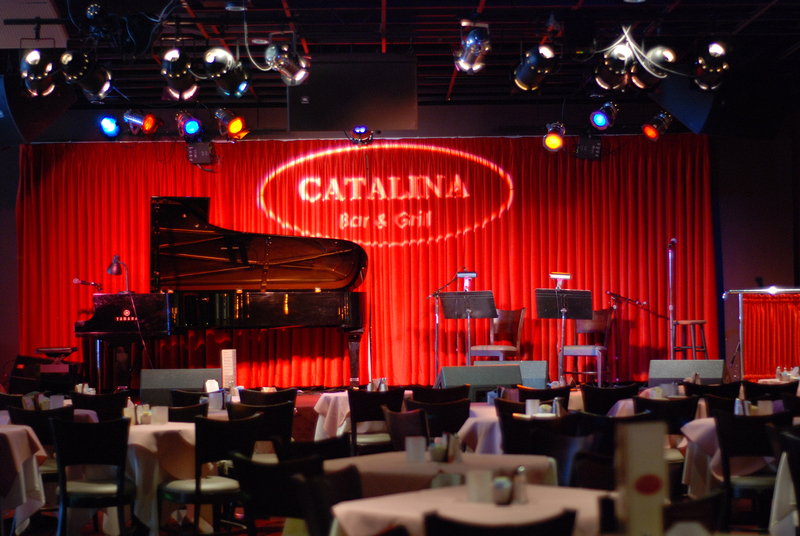 Enjoy filet mignon and a highball with your high-tone jazz. 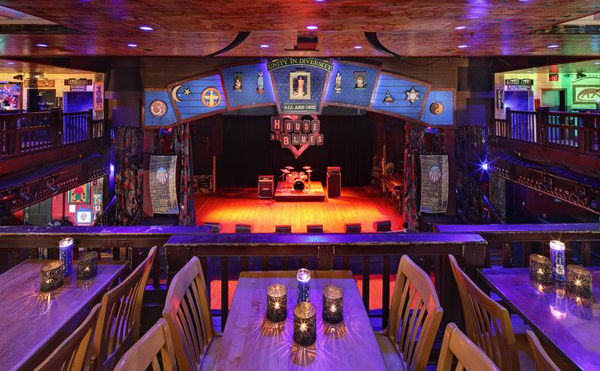 Spread across three floors, the House of Blues has a decent vibe despite the chain-club factor. 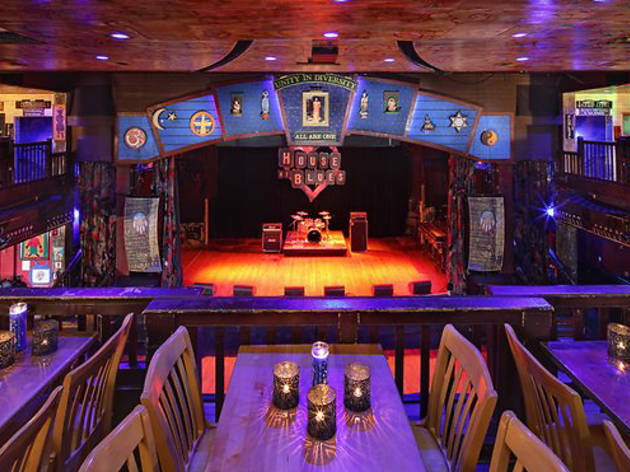 The menu is heavy on Southern influenced food and American classics, and you can enjoy live smaller acts while dining in the Voodoo Lounge. The main room’s big and barnlike, but the sight lines and sound are good. Sure, there are cheesy Pink Floyd tribute bands (Brit Floyd), but there are also legit punk shows with the Dead Kennedys, JFA, Channel 3 and a little bit of everything in between. The Sunday Gospel Brunch is always heavenly. If you can pony up the extra cash ($1,000-$3,500), you can become a Foundation Room member and enjoy perks like VIP seating and complimentary valet. Known as the Melody Room in the ’40s and frequented by Bugsy Siegel, the club became a biker bar before it became the Central, where bluesman Chuck E. Weiss held forth every Monday night. It was Weiss who suggested to Johnny Depp that the actor invest in the ailing club, and the Viper Room was born in 1993. Johnny Cash played here, and Hunter Thompson drank at the bar. While it no longer draws as many famous attendees or acts (perhaps because Depp is no longer affiliated with the club) it’s still a great intimate room to see a show. Recent bookings range from legendary drag performer Jayne County to Michael des Barres, a night of Elvis music and even a pole-dancing event with karaoke.